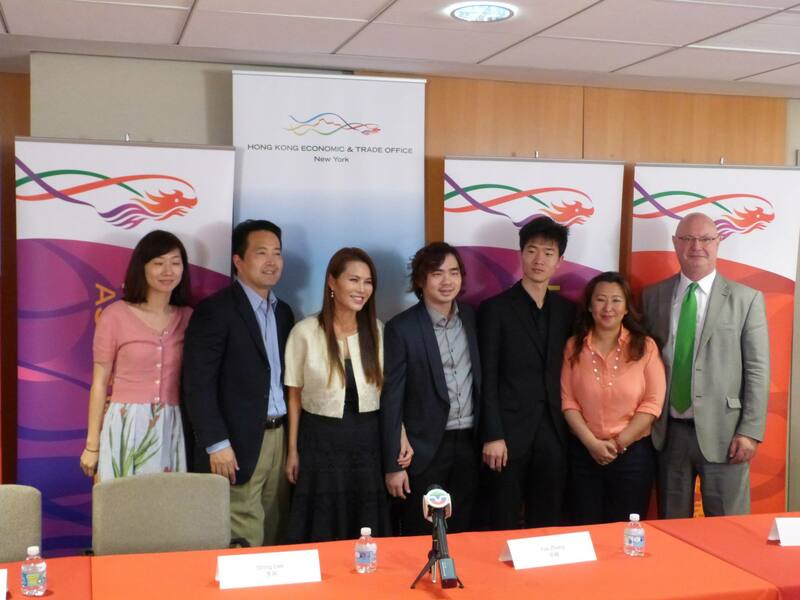 Hong Kong Economic Trading Office New York generously host reception and press conference on July 9 for HKGNA. Our sincere gratitude to Director Steve Barclay and Claudia Yeung , Head of Communications & PR and all the wonderful friends at HK Economic Trading Office New York. Hong Kong Generation Next Arts (HKGNA) is a registered charity founded in 2009. HKGNA’s Mission is to inspire and nurture artistic excellence and personal success in our next generation of young artists and transform lives through music. Copyright © 2015 Hong Kong Generation Next Arts Limited. All rights reserved.